Northern Tier Research (NTR) is a premiere research facility in Northeaster Pennsylvania. The company provides a range of services to a variety of markets. NTR works in county and state government, medical examiners and private companies. 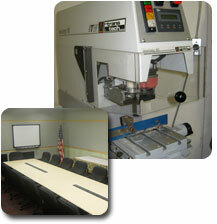 Services range from research lab testing, education, and training.